Following important statements made by major institutional investors last week during the UN Climate Summit in New York and the PRI (Principles for Responsible Investment) conference in Montreal, Mirova has decided to sign onto the "Montreal Carbon Pledge". By doing so, Mirova commits to measuring and publicly disclosing the carbon footprint of its equities portfolios by September 2015. 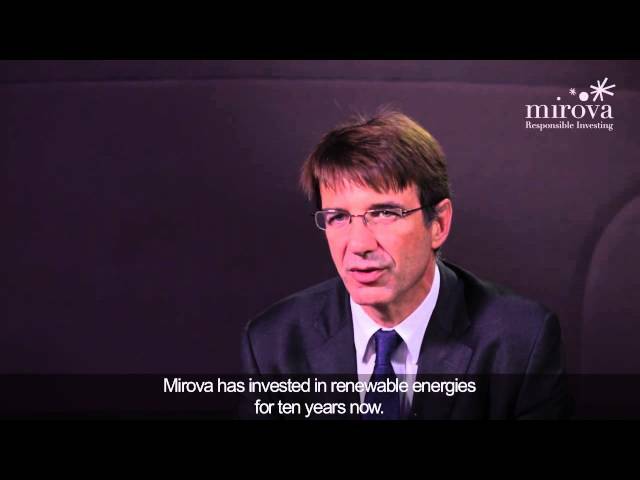 Mirova will actively develop a methodology to measure carbon footprint of stocks that takes into account not only an issuer’s direct emissions but also the emissions its products and services allowed to avoid, thus tackling the financing of energy transition actors beyond the issue of portfolio decarbonisation. This commitment once again positions Mirova at the forefront of responsible investment, in line with its recent initiatives in the fields of infrastructure and green bonds.